Stephen Maguire has welcomed the inclusion of 17 Scots on the World Class Programme funded by British Athletics and the National Lottery. But the scottishathletics Head of Performance and coaching has stressed that our elite should regard the WCP status as a platform for the future rather than a reward. Maguire is keen to urge athletes picked not to ‘rest on their laurels’ while under-lining that, in every case, hard work by the athlete and coach has helped them reach this level. The next 20 months of so will witness another hectic period in global athletics with the European Indoors in Glasgow in March followed by the World Champs and World Para Champs later next year and then the Olympics and Paralympics in 2020. ‘We are going into a very busy cycle now of big events,’ said Stephen, in our special video interview on the World Class Programme announcement, with Beth Dobbin, Josh Kerr and Jemma Reekie new Scottish names included. ‘These are the events where people can step-up and perform and will be expected to perform. ‘It is important for them to realise that they don’t think of this as a reward. It is not so much a reflection on what they have done as a marker for moving forward and looking to those big European and global events. ‘The European Indoors at the Emirates Arena is coming up soon and for Scottish athletes I think that will be a big draw and a big target. It should be a special experience to compete in Scotland in front of a home crowd. Equally, Maguire is very content with 17 Scots on an overall programme of 114 British athletes and feels the places are just reward for hard work. 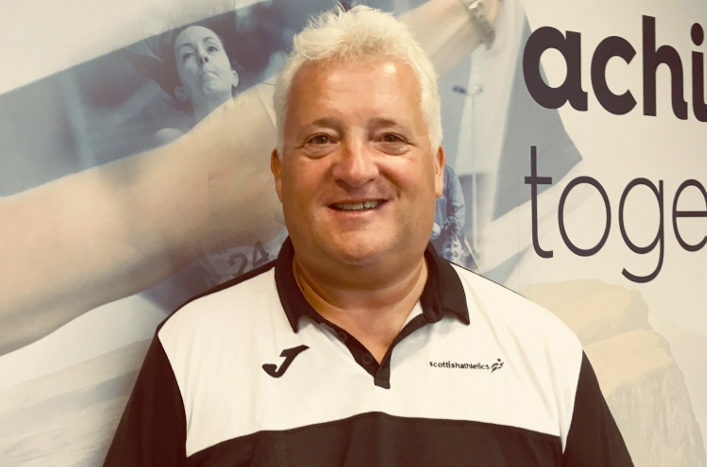 ‘I am delighted and I think it shows again the strength of Scottish athletes and their coaches because it is a very good representation on a UK-wide programme. 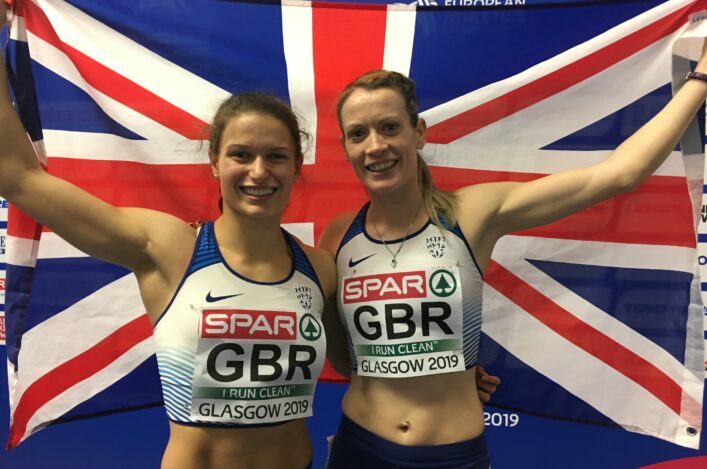 ‘It is testament to a lot of hard work put in over the years in Scotland – both by coaches and athletes themselves – and to the programmes of support put in place by scottishathletics as a governing body. ‘The numbers are very consistent with where we have been in the past few years. In fact, a bit up on the past few years. ‘There is a new tranche of Scots coming onto the programme and the very name of it as ‘World Class Performance Programme’ tells you the levels these athletes and coaches are operating at.